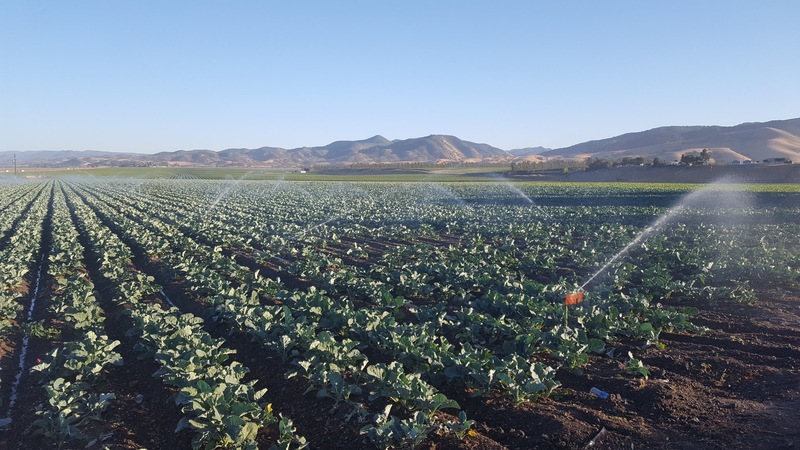 Many residents in California’s agricultural regions rely on groundwater from private wells rather than from municipal supplies for clean drinkable water. Test results on many of these wells have revealed excess nitrates and other dangerous elements. Indisputably, all state residents deserve clean potable water. 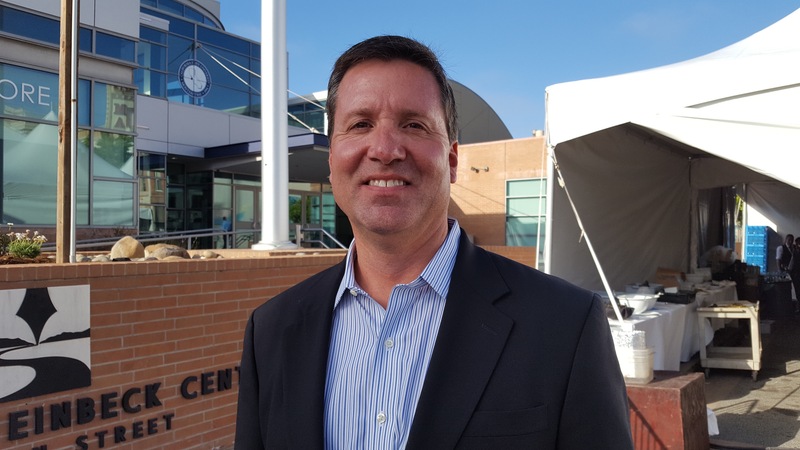 Cris Carrigan, director of the State Water Resources Control Board (SWRCB) Office of Enforcement, issued confidential letters to growers in two regions, Salinas Valley and the Tulare Lake Basin, demanding these farmers supply potable water to the citizens in need. “There are different ways of providing replacement drinking water for some period of time until those folks can be connected to municipal water service. That really should be the objective here; if a domestic well is that far gone, we should get these folks connected to a municipal water service,” Puglia said. The bigger question is what should the state’s replacement water policy be for individuals whose wells are contaminated with nitrates? Puglia said, “The state of California and the federal government encouraged farmers to apply nitrogen for decades to produce something we all need—nutritious food preferably from American soil. “This was not an intentional act of malice to pollute groundwater. These were farmers doing [best practices] to provide food as they were coached and educated by our universities and by our state and federal governments.” Puglia said the state looks at this problem as if it were a case of industrial pollution and growers should be punished. “That is fundamentally not what this is. I think it’s really important for the state of California, for Governor Jerry Brown, and for his administration, to stand back, take a hard look at this problem and differentiate it from industrial pollution, because it is not the same. They need to go back to the SWRCB’s recommendations for best solutions,” Puglia declared. “Three or four years ago, the Water Board recommended to the legislature the most preferable policy solution for the public good was to have everyone chip in for clean water. This is just like how all of us pay a small charge on our phone bill for the California Lifeline Service for folks who can’t afford phone service,” Puglia said. Puglia said that nitrate contamination of drinking water is a legitimate problem in California. However, it pales in comparison to the presence of industrial pollutants in drinking water supplies that are highly carcinogenic and highly toxic. Such water sources throughout southern California and parts of the Bay Area can no longer be used. Rather than looking at this holistically, Puglia said, Governor Brown’s administration has focused exclusively on one contaminant, nitrate, that affects a relatively small number of Californians and is targeting one small group of Californians to pay for replacement water. A holistic perspective would determine that California has a severe problem with its drinking water due to contamination by different toxic substances that vary in different regions of the state and that affect many Californians diversely. “More importantly some people in the Governor’s Office, as well as leaders and secretaries in the Governor’s administration, including Matt Rodriquez, secretary, CalEPA, expressed some agreement with our position and sympathy with our predicament. Yet the letters continued to go out,” Puglia said.